Hello friends! Can I please make time slow down? I start school on Tuesday and my son starts kindergarten (wiping away my tears). 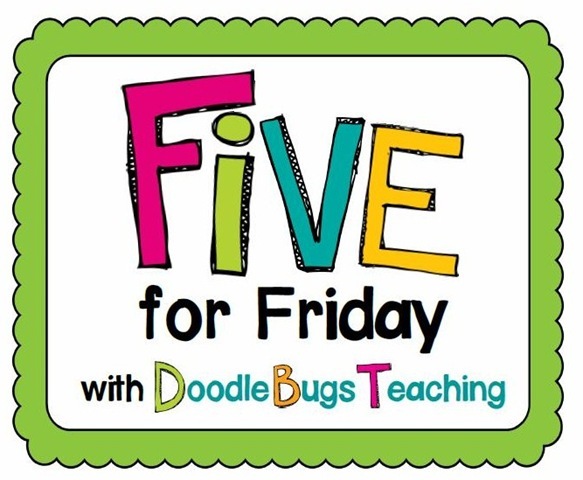 Anyways, I thought I would share five things from my past week today and link up with Doodle Bugs Teaching. 1. First, I apologize for being a bad blogger for Teacher Week. I got through the first day and then it was all over. Oh well, life happens. 2. One of the main reasons I am feeling a little overwhelmed about school starting and getting my classroom ready is that we just returned from Disneyland on Tuesday (teacher meetings began Wednesday). It’s my own fault for scheduling the vacation then, but we had a great time! 3. My class is coming along. I will post more pictures next week when I am completely done. 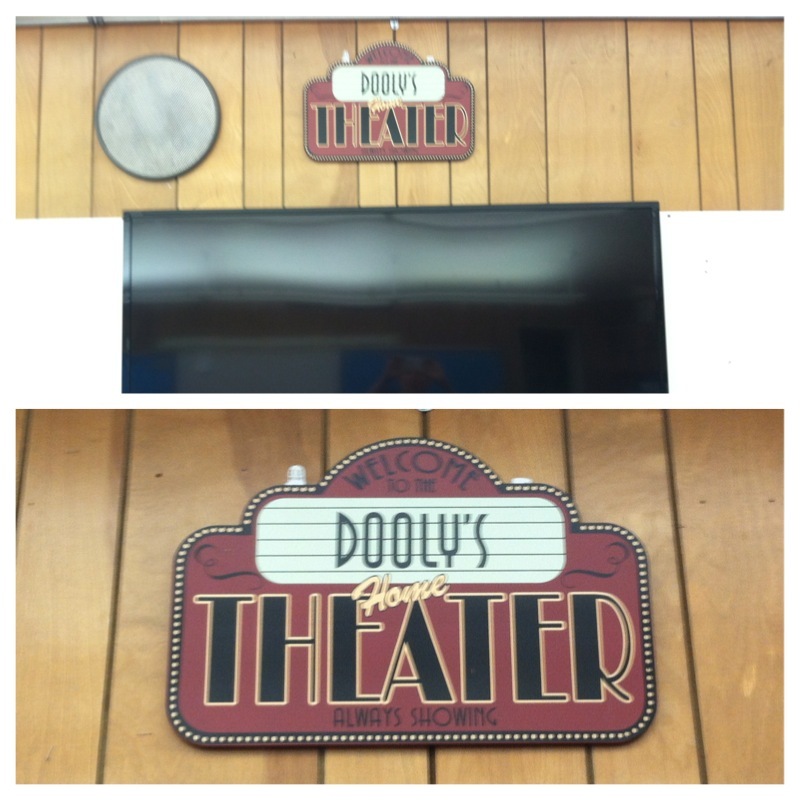 For now, here is a sneak peak of my theme board. Our school-wide theme is Reaching for the Stars, so first grade is taking the movie approach. We named each component (major unit) after a movie that a kid may know. The first component; Lights, Camera, Action is not a movie, just getting to know you and procedures. and my cute, new sign from Oriental Trading Company for above my T.V. 4. I finally got my word center cards (Just the Littles) bundled into one pack. I have had many requests for just these and just the big sets. 5. And last, I don’t know about you but I am doing some shopping. My wishlist is overflowing and I have been waiting for the TPT back to school sale. Starts tomorrow!!! I hope you are having a fabulous weekend! Happy shopping over the next two days if you are planning to take advantage of the sale.